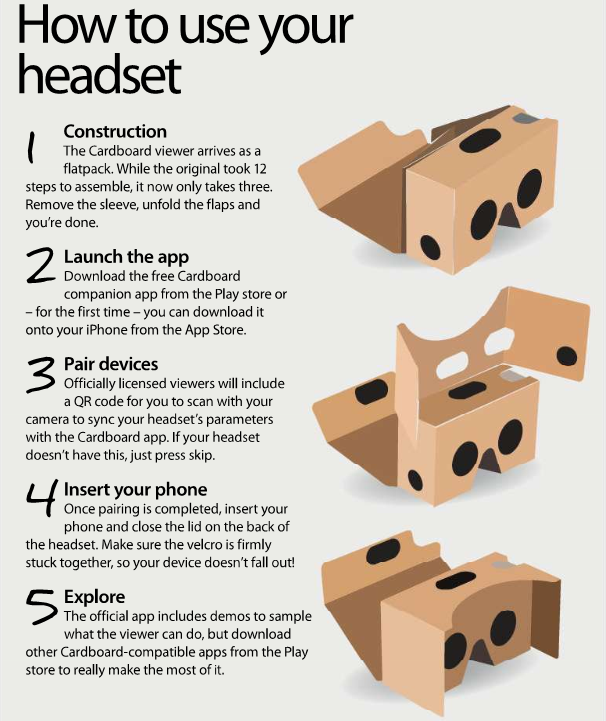 Home Google cardboard set up How To Guides Trick Tutorial What Is Google Cardboard or VR and How It Works ? What Is Google Cardboard or VR and How It Works ? 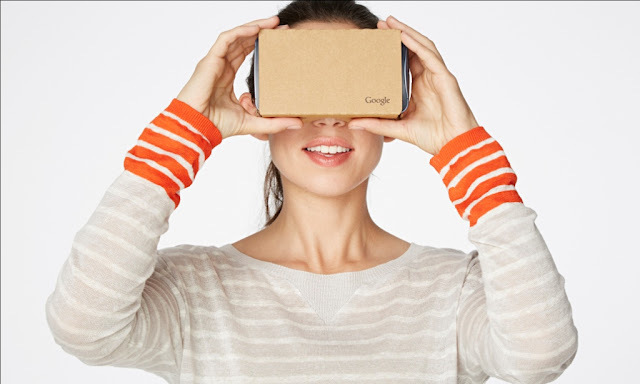 Google Cardboard brings immersive experiences to everyone in a simple and affordable way. Whether you fold your own or buy a Works with Google Cardboard certified viewer, you're just one step away from experiencing virtual reality on your smartphone. One million Cardboard viewers have been shipped worldwide and over 500 compatible apps are available on the Play store. But Google is not going to stop there. With a new-look Cardboard viewer and an ambitious vision to make sharing virtual reality experiences accessible to everyone, the tech giant is pushing the envelope of virtual reality. It’s a headset where you insert your smartphone in the front to act as both the display and the computing power for your virtual reality experience. Stereoscopic lenses in the headset then convert compatible apps, Movies and games running on your phone into immersive 3D worlds. Google made the specifications for the headset totally open source. You can even download the Cardboard template for yourself and make your own, just visit google.com/cardboard And Follow The Intsruction and Build one for yourself.